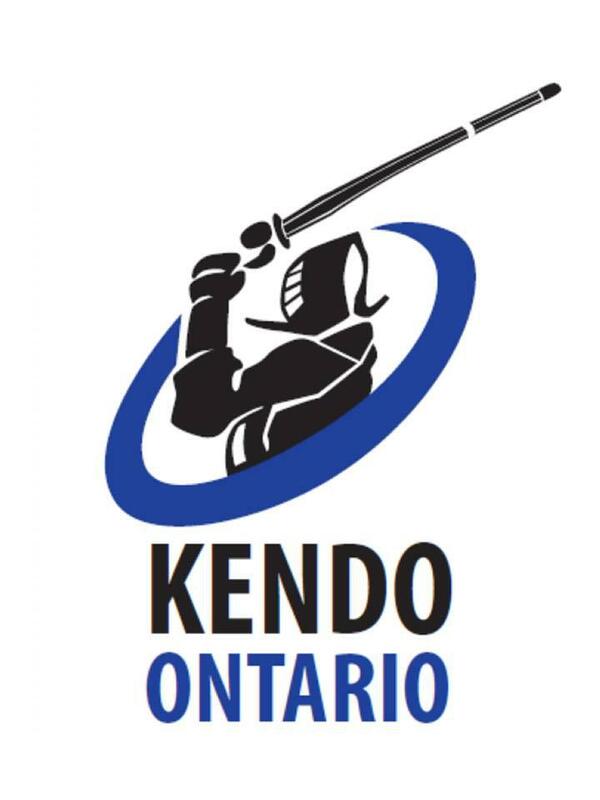 Let’s help celebrate the start of 2019 with the annual Kendo Ontario New Year’s Godo Keiko. It will be held on Saturday, January 19th and will be hosted by the Nikka Gakuen Kendo Dojo. This is a wonderful opportunity to start the year by sharing keiko with Sensei and friends in the Kendo community. 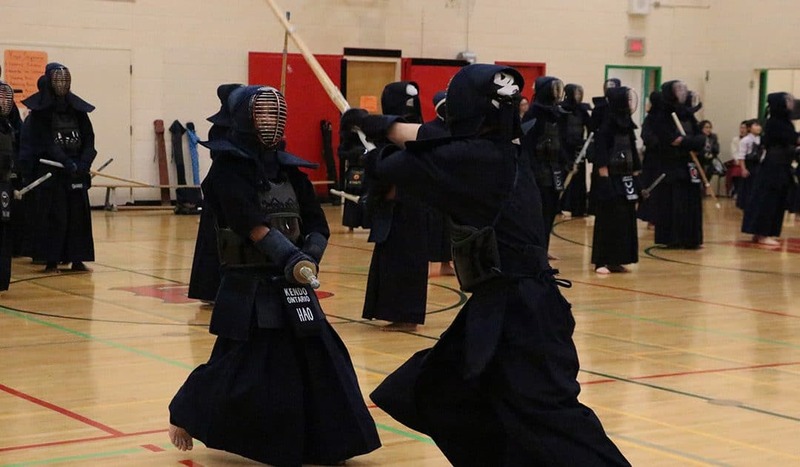 The Nikka Gakuen Kendo Dojo has offered to host this event again in 2019. In addition to the Godo Keiko, the parents of the Nikka Gakuen members will be serving Ozouni (traditional rice cake in soup) and other light refreshments to all the participants. Please join us for the first Godo Keiko of the New Year. Time: Doors Open 12:30 p.m., Godo Keiko 1:00 p.m. to 2:30 p.m., Refreshments 3:00 p.m. to 4:00 p.m.
Best wishes to everyone for a happy holidays.